Archibald Vivian Hill was a Nobel Laureate English physiologist who is credited for discovering the production of heat in muscles. Check out this biography to know about his childhood, life, achievements, works & timeline. 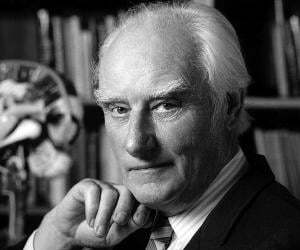 Archibald Vivian Hill was an English physiologist who won the 1992 Nobel Prize in Medicine "for his discovery relating to the production of heat in the muscle". 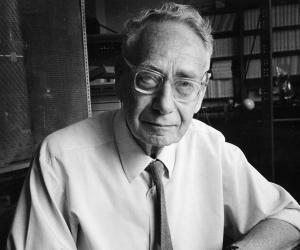 Hill was one of the founding figures of the diverse disciplines of biophysics and operation research. An outstanding humanitarian and parliamentarian, he dedicated his life to the understanding of muscle physiology. The impact of his research is felt even today; his work has wide-raging application in sports medicine. Interestingly, Hill took a lot of academic positions during his career. He served as the Professor of Physiology at Manchester University, University College London. Furthermore, he was appointed the Royal Society's Foulerton Research Professor and was in charge of the Biophysics Laboratory at University College. Additionally, he played a crucial role during World War I and World War II. During World War II, he condemned the Nazi Regime and in turn assisted numerous refugee German scientists to continue their work in England. Archibald Vivian Hill was born on September 26, 1886 at Bristol, England. Not much is known about his parents or his childhood days. Hill received his early education from Blundell’s School. He later received a scholarship that helped him gain admission at the Trinity College, Cambridge. At Cambridge, he studied mathematics and was a Third Wrangler in Mathematical Tripos. Following his mathematical pursuits, Hill turned his attention to physiology. The move came after his teacher Dr Walter Morley Fletcher urged Hill to take up physiology. In 1909, Hill started his research work on physiology. It was due to John Newport Langley, Head of the Department of Physiology, that he took to studying the nature of muscle contraction. Langley turned Hill’s attention to the problem of lactic acid in muscle in relation to the effect of oxygen upon its removal in recovery. Same year, Hill published his first paper which became a landmark in the history of receptor theory. In the early days of his career, Hill used the Blix apparatus—equipment obtained from the Swedish physiologist Magnus Blix. He conducted various experiments on the heat production of contracting muscles, through which he came up with exacting measurements of the physics of nerves and muscles. In 1910, Hill received a fellowship at Trinity. He spent the winter of 1911 working with Burker and Paschen in Germany. 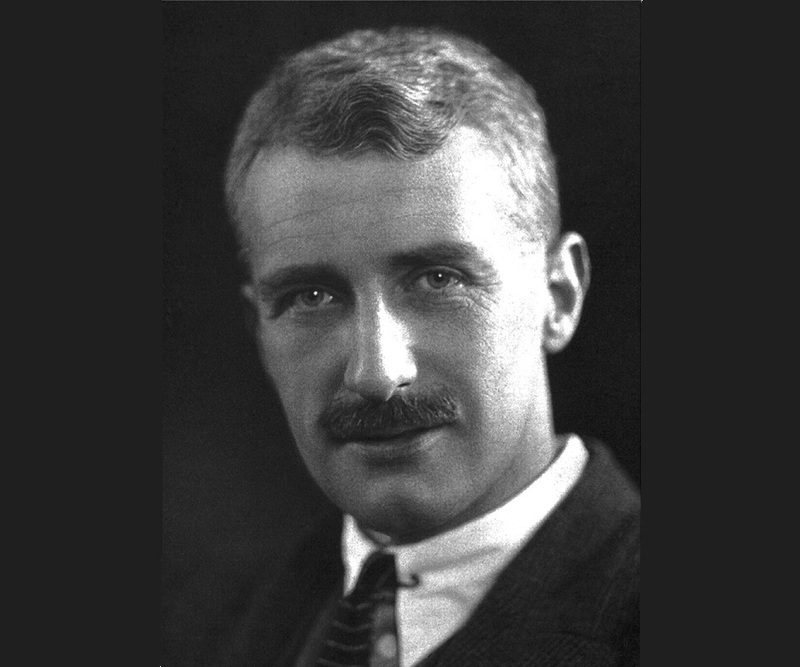 Until the outbreak of World War I in 1914, he worked on a range of topics in physiology such as nervous impulse, haemoglobin, calorimetry of animals, along with his colleagues in Cambridge and Germany. Alongside, he continued with his work on physiology of muscular contraction. 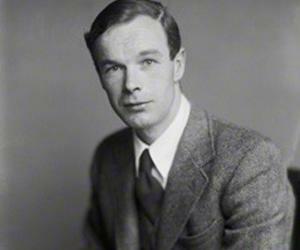 In 1914, Hill was appointed as a University Lecturer in Physical Chemistry at Cambridge. The appointment turned his attention from physiology. During World War I, he served as a Captain and Brevet-major. He also took up the post of the Director of the Munitions Inventions Department for Anti-Aircraft Experimental Section. Post War, he returned to Cambridge and started studying the physiology of muscles. It was during this time that he met Meyerhof of Kiel. Though Kiel studied the problem from a different angle, his results were similar to that of Hill. Same year, Hill collaborated with W. Hartree in the myothermic investigations. In 1920, he succeeded William Stirling to take up the chair of Physiology at the Victoria University of Manchester. During this time, he continued with his work on muscular activity and began to apply the results obtained on isolated muscles to the case of muscular exercise in man. 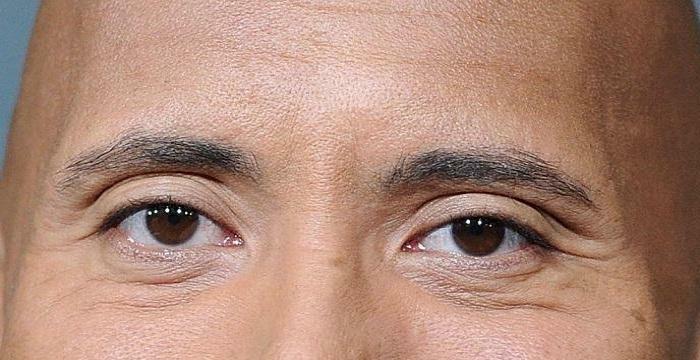 He discovered the production of heat in the muscle. Concurrently, German physiologists, Otto Fritz Meyerhof discovered the relationship between the consumption of oxygen and metabolism of lactic acid in the muscle. The two shared the 1922 Nobel Prize in Physiology and Medicine for this work. From 1923 to 1925, Hill served as the Jodrell Professor of Physiology at the University College London, succeeding Ernest Starling. In 1926, he was appointed the Royal Society's Foulerton Research Professor and was in charge of the Biophysics Laboratory at University College, a post he held until his retirement in 1952. Post retirement, he returned to the Physiology Department, where he continued with his experiments until his end days. In his lifetime, Hill authored numerous scientific papers, lectures and books. Some of the books penned by him include ‘Muscular Activity’, ‘Muscular Movement in Man’, ‘Living Machinery’, ‘The Ethical Dilemma of Science and Other Writings’ and ‘Traits and Trials in Physiology’. During World War II, he served on many commissions on defence and scientific policy, such as he was a member of the War Cabinet Scientific Advisory Committee from 1940 to 1946, Chairman of the Research Defence Society from 1940 to 1951 and Chairman of the Executive Committee of the National Physical Laboratory from 1940 to 1945. Hill did not restrict his career to scientific achievements and academic positions alone. He extensively carried out public service as well. In 1933, he became a founding member and Vice President of the Society for the Protection of Science and Learning. He also served as the President of the British Society for the Advancement of Science. From 1955 to 1960, he served as the President of the Marine Biological Association. Until 1966, he continued to work as an active researcher therein. Hill’s most important contribution to science came in the field of physiology. He dedicated his life to the understanding of muscle physiology. Through his research, he discovered the production of heat and mechanical work in muscles. He was also one of the founding figures of the diverse disciplines of biophysics and operation research. In 1918, he was elected as a Fellow of the Royal Society and was also honoured with the Officer of the Order of the British Empire. 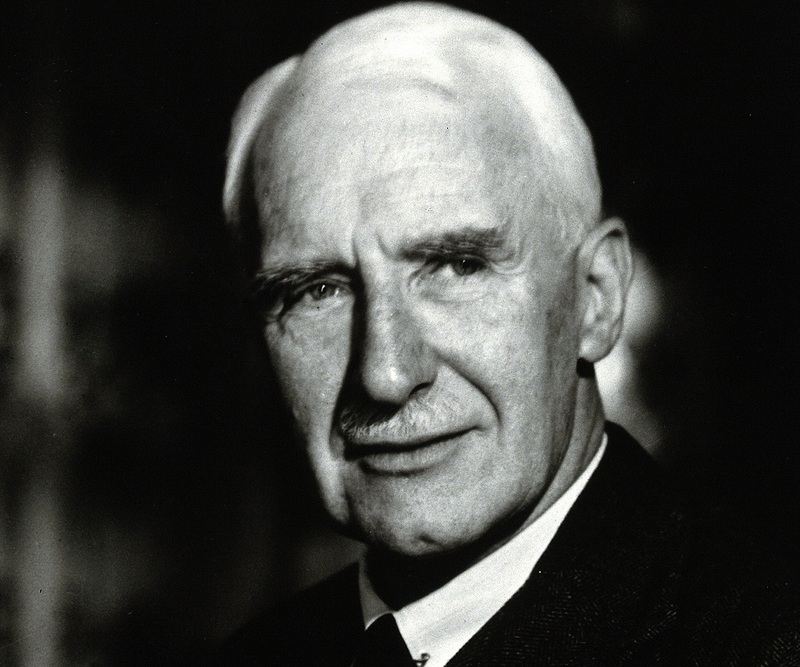 In 1922, he was conferred with the prestigious Nobel Prize in Physiology or Medicine which he shared with German physiologist, Otto Fritz Meyerhof. In 1947, he received Medal of Freedom with Silver Palm. 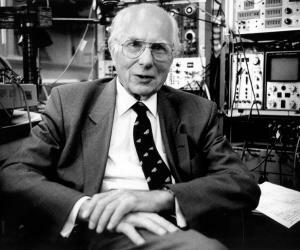 Following year, he received the Copley Medal of the Royal Society. In 1952, he was made President of the British Association. He married Margaret Keynes in 1913. The couple was blessed with four children, two sons and two daughters namely, Polly Hill, David Keynes Hill, Maurice Hill and Janet Hill. Archibald Vivian Hill breathed his last on June 3, 1977 at Cambridge, England. Archibald Vivian Hill kept a toy figure of Adolf Hitler, with a movable saluting arm, on his desk. This was to pay gratitude to all the scientists that Germany had expelled during World War.